Here you can order LPG Cylinder Device in various sizes and other specifications. 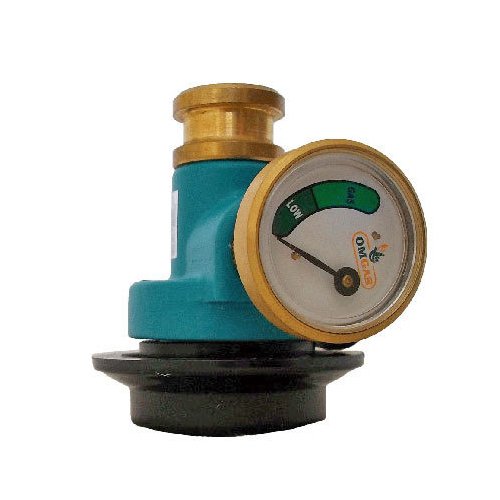 This is also first-of-its-kind safety valve that is manufactured by Sohum Autogas Systems Pvt. Ltd., especially for Indian domestic LPG users. With this device, we are taking the safety of LPG cylinders in India at a new level. By using this device, you will witness an instilling trust among your customers (Indian LPG cylinder uses). Our LPG Cylinder Device is produced specially as per Indian requirements.